Note: This is a review of an advanced readers copy I received from NetGalley or the publisher. All opinions are my own. Adrienne has been on the run and working to save her sisters, but when she finds another princess locked away in a tower, she decides to spring her! 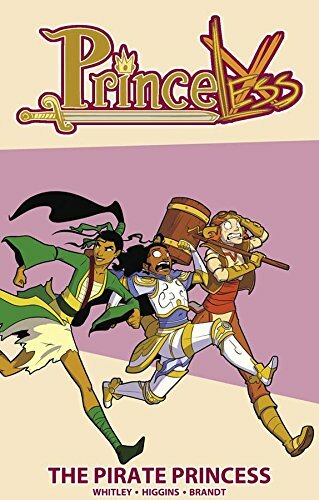 But Raven Xingtao, the daughter of the Pirate King, is more of a handful than Adrienne could have ever expected. Before she knows it, Adrienne is off on a whirlwind adventure to complete Raven's quest for revenge! Note: This is a review of a book I checked out at the library. 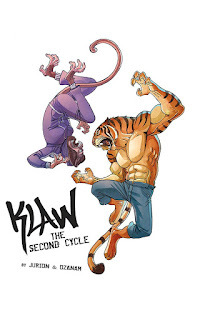 The hit YA action series continues with volume 2, following secret were-tiger Angel Tomassini as he navigates the ancient underworld of secret societies hidden in the midst of everyday modern life! The Were War is coming, and he must find the other Dhizhi warriors before they are hunted to extinction by the many forces that are after them – crime lords, prophesies, government agencies, and paranoid others among their very ranks! 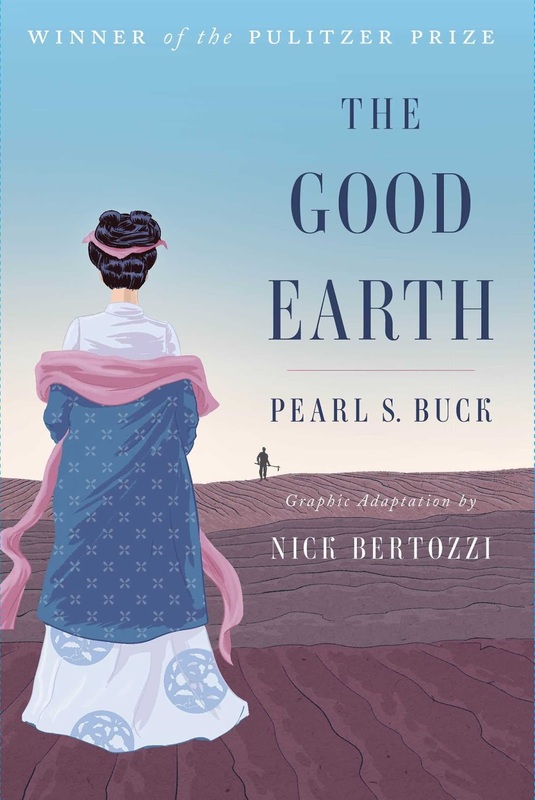 Pearl Buck’s 1931 Pulitzer Prize–winning classic about the rise and fall of Chinese villagers before World War I comes to life in this evocative graphic novel by New York Times bestselling author Nick Bertozzi. 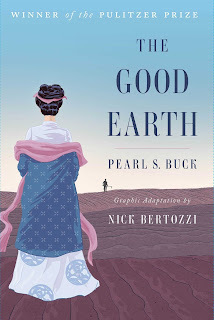 In The Good Earth, Pearl S. Buck paints an indelible portrait of China in the 1920s, when the last emperor reigned and the vast political and social upheavals of the twentieth century were but distant rumblings. This moving story of the honest farmer Wang Lung and his selfless wife O-Lan is must reading to fully appreciate the sweeping changes that have occurred in the lives of the Chinese people during the last century. 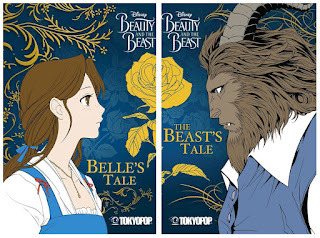 Though more than eighty years have passed since this remarkable novel won the Pulitzer Prize, it has retained its popularity and become one of the great modern classics in American literature. 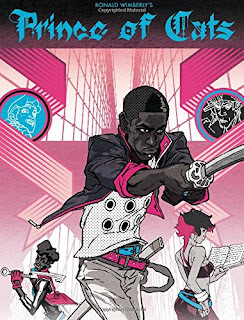 Now New York Times bestselling author Nick Bertozzi brings Buck’s timeless, epic novel to life with incredible imagery in this vivid graphic novel. 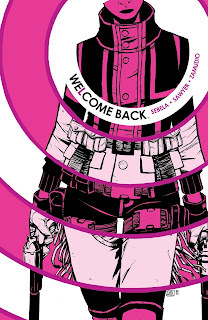 Through his Eisner Award-winning talents, Bertozzi retraces the whole cycle of life depicted in the unforgettable original: its terrors, its passions, its ambitions, and its rewards. Buck’s brilliant novel—beloved by millions of readers—is a universal tale of an ordinary family caught in the tide of history, now accompanied by beautiful, evocative images.